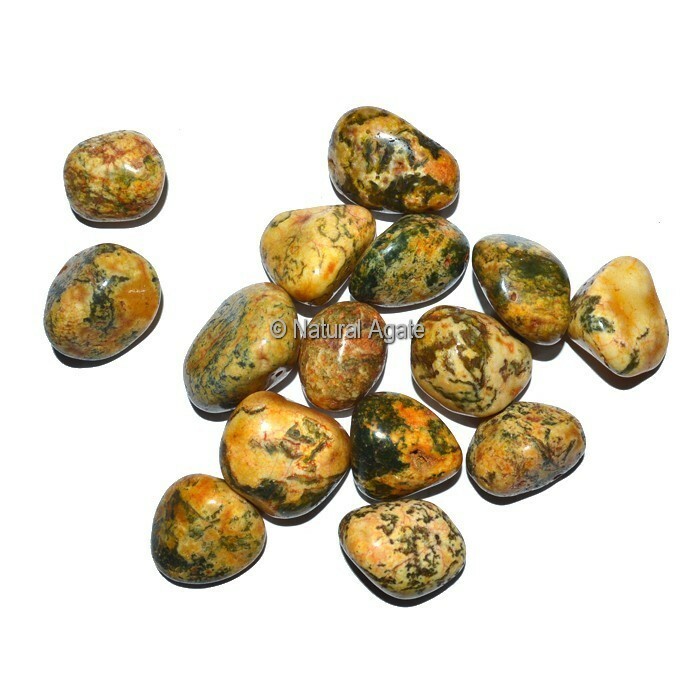 Yellow Dyed Turquoise Tumbled Stones. Buy from natural agate all kinds of polished tumbled stones. We can supply wholesale all kinds of dyed tumbled stones.